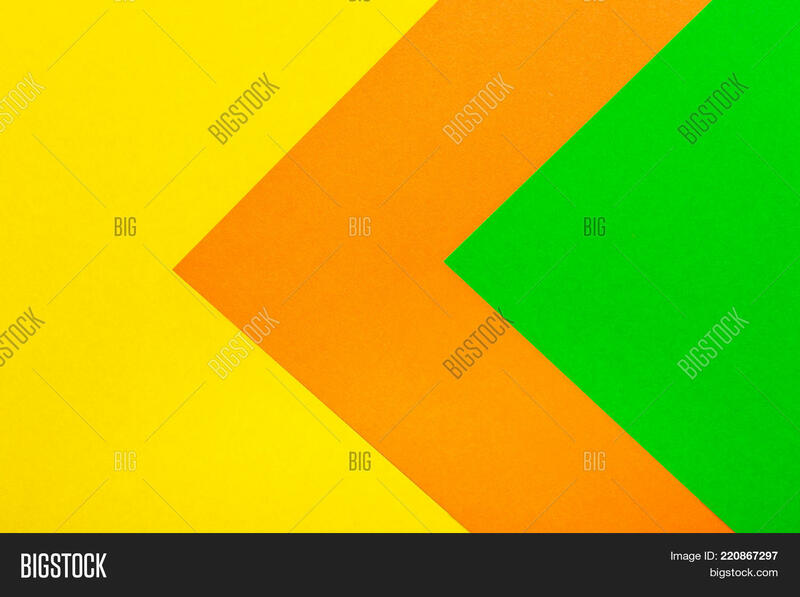 Green orange and yellow color paper texture background. 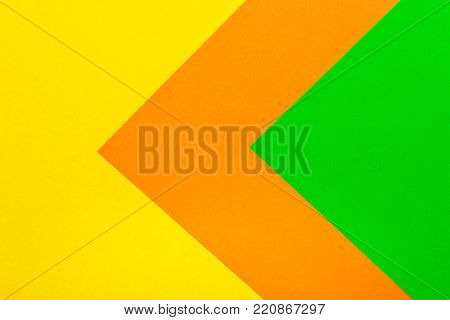 Trend colors, geometric paper background. Colorful of soft paper background.